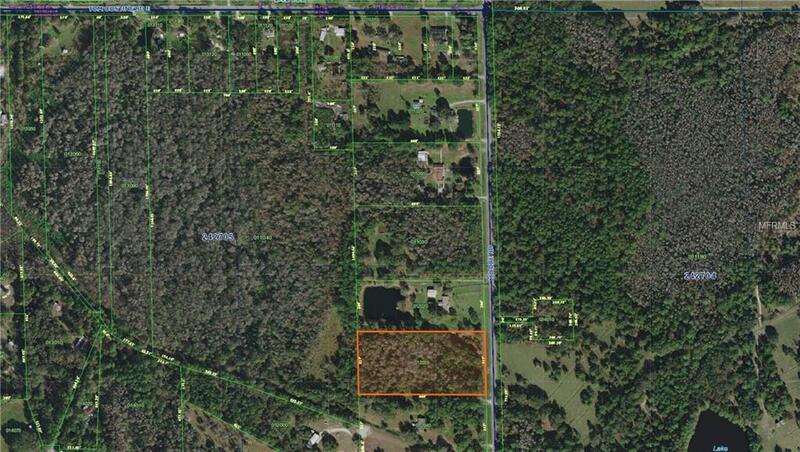 5 acres with the potential to build a single family residence. Apx. 3.95 acres are wetlands. Owner financing available with as little as 10% down. Seller is flexible as property is paid off. Listing provided courtesy of Point Realtor Llc.